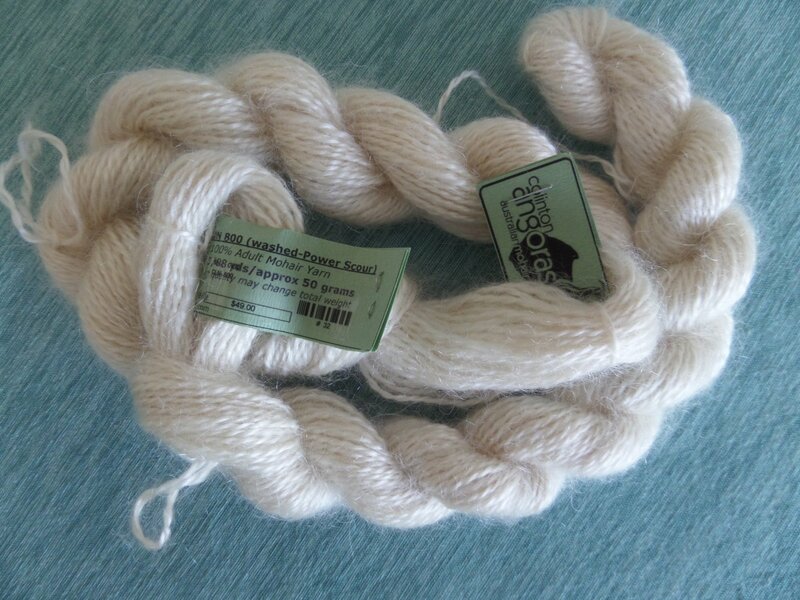 Sport Weight 800 yds per lb 100% Adult Mohair. 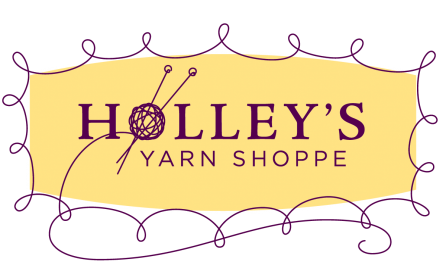 Yarn was supplied in Natural, un-dyed hanks. Each hank is approximately 50 grams and includes approximately 88 yards.